Amid the unlimited data plan wars and flattening revenue for the carriers, there’s a glimmer of hope on the horizon. 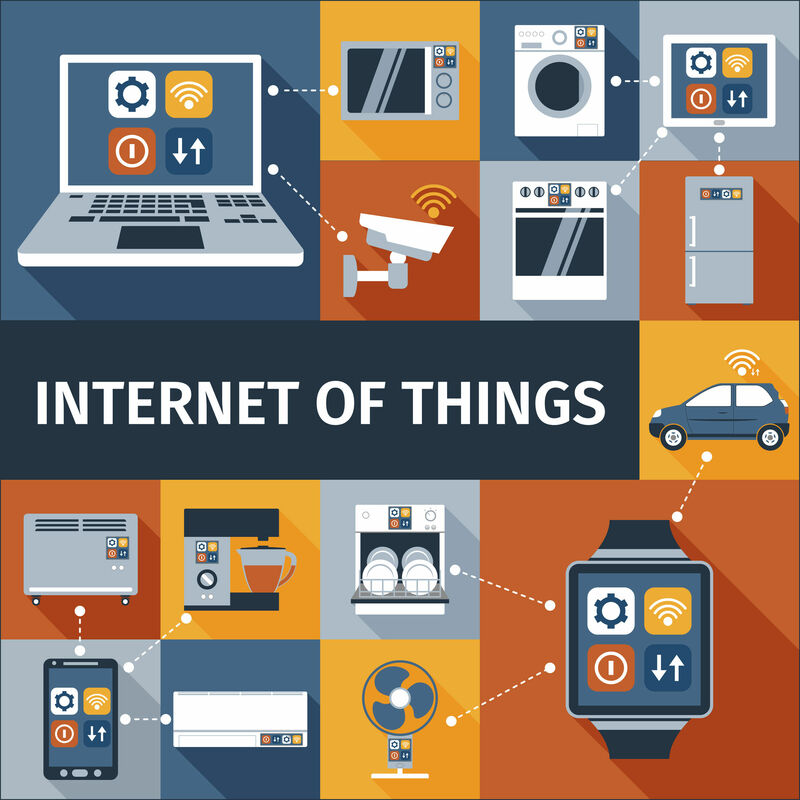 The IoT is an opportunity for carriers to provide services, new applications, leverage data, and ultimately realize new revenue streams by providing wireless services to connected devices. According to Steve Hodges, AT&T’s senior vice president of business customer experience and strategy, there are opportunities in the connected car, healthcare devices and services, and agricultural sensors, to name just a few. The connected car alone allows operators to provide driver-assistant capabilities like navigation, entertainment and diagnostics. This opportunity from the IoT and connected cars to offset data revenues is already occurring. According to Sharma Consulting, these two segments led new additions in the first quarter and accounted for 55% of all new net connections during the first three quarters of 2016. 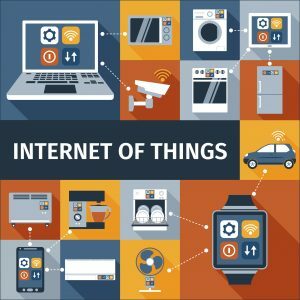 “Overall, phones still dominate and that’s what generates the bulk of the industry revenue, but IoT is starting to inch up in material impact,” Sharma wrote.